The Brainerd Institute in Chester was founded in 1868 by the Board of Missions for Freedmen of the Presbyterian Church USA. The Board of Missions was a group organized by the Presbyterian church at the end of the Civil War to educate and train former slaves for the workforce. Two years earlier, a school for African-Americans was started in Chester by a pair of white women from New York and New Jersey – E.E. Richmond and Carolyn Kent, respectively – supported by the Freedmen’s Bureau. The school was initially established at Brawley Plantation just outside of Chester. Richmond and Kent later later moved the school into town, where it operated until 1868. 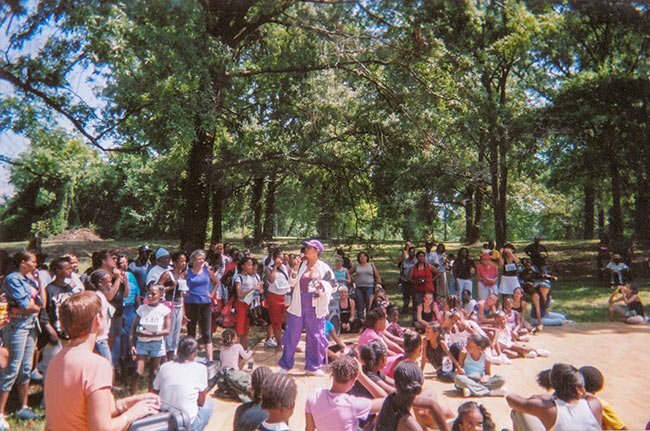 That year, the Freedmen’s Bureau announced that it would be closing the school. However, that same year, a minister representing the Board of Missions, the Reverend Samuel Loomis, was scouting the state for places to open similar schools. Following the popularity and success of Chester’s Freedmen’s Bureau school, the Presbyterian group opened the Brainerd Institute, which served African-American students in the Chester vicinity, including neighboring York and Lancaster counties. The school was named for David Brainerd, an early Presbyterian missionary from Massachusetts. The school operated from several different locations before settling at its current site, on property once owned by Allen deGraffenried, known as the Baron’s Estate, circa 1882. A large home already existing on the property housed the school building, and new dormitories were added to the grounds. The above building is Kumler Hall, a boys’ dormitory built in 1916. By then the school taught up to tenth grade, adding grades 11 and 12 shortly afterwards. Graduates of the Brainerd Institute often continued their education at historically black colleges such as Allen University and Benedict College, both in Columbia. 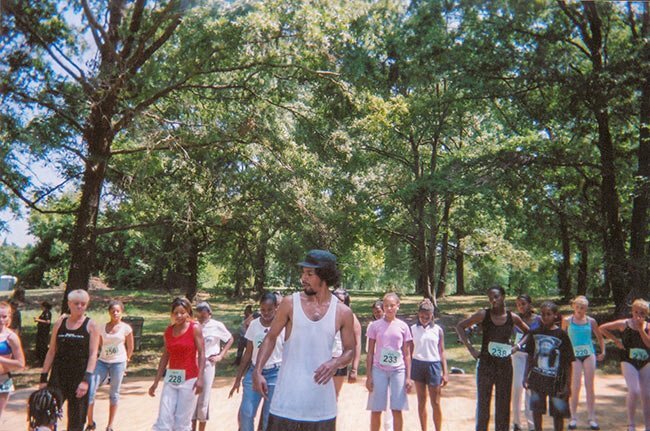 The school eventually encompassed 18 acres, and the last graduation was held in 1939 following a period of decreased enrollment as more public schools for black students became available. A member of the last graduating class was Vivian Ayers Allen, a Pulitzer Prize-nominated poet and mother of actress Phylicia Rashad and director, dancer, and choreographer Debbie Allen. 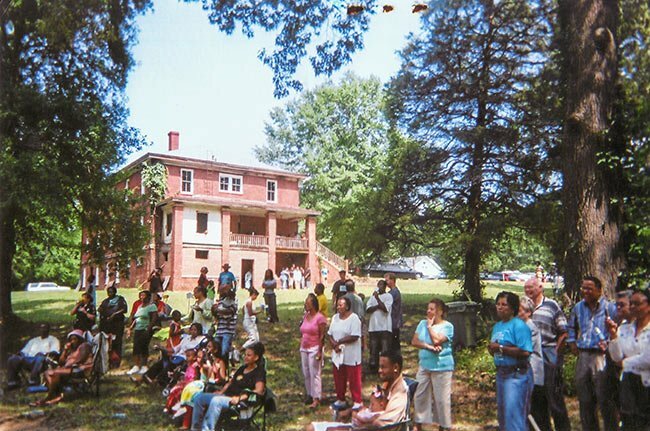 Rashad purchased Kumler Hall and 12 surrounding acres in 1999 for her mother for the purpose of restoring the building and converting it into a cultural arts center. 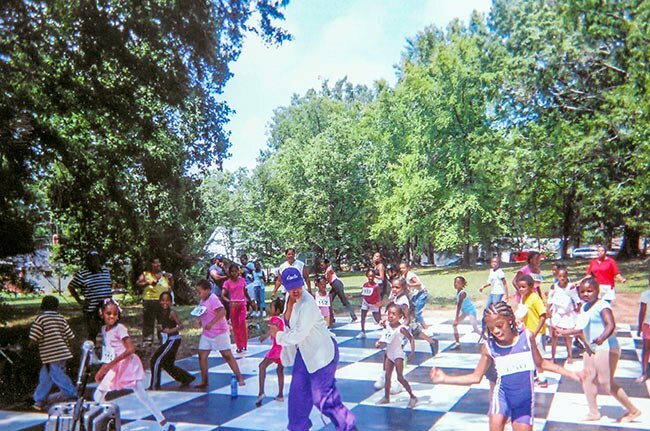 The three women periodically host fundraising events for the Brainerd Estate, as the property is now called, which maintain a focus on the arts and include dance workshops. Brainerd Institute was one of the earliest and finest of the many private schools established for freedmen in South Carolina in the years just after the Civil War. Brainerd was operated from ca. 1868 until 1940 by the Board of Missions of the Presbyterian Church, USA and offered vocational, industrial, mechanical, classical college preparatory, and teacher training. From 1868 until the turn of the century Brainerd provided the only schooling available for black children in Chester, and it provided the only high school until the 1920s. Brainerd occupied several locations before finally settling on the present site, the old DeGraffenreid land, where the mansion house was utilized as the main building. Two vacant and rapidly deteriorating buildings are the only remnants of the once active 21 acre campus, Kumler Hall and the ca. 1900 Martha Tweed Administration Building, which is in ruinous condition. Only Kumler Hall, a ca. 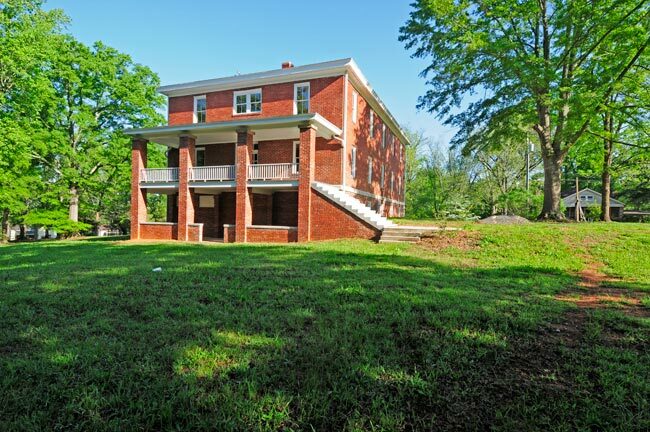 1916 brick two-story boys dormitory, retains sufficient structural and architectural integrity to meet National Register criteria. Kumler Hall has a central longitudinal hallway opening onto the porch, with a central single-flight stairway and classrooms and dormitory rooms opening on either side on both floors and the basement. The floors are wooden and the ceilings are plaster. 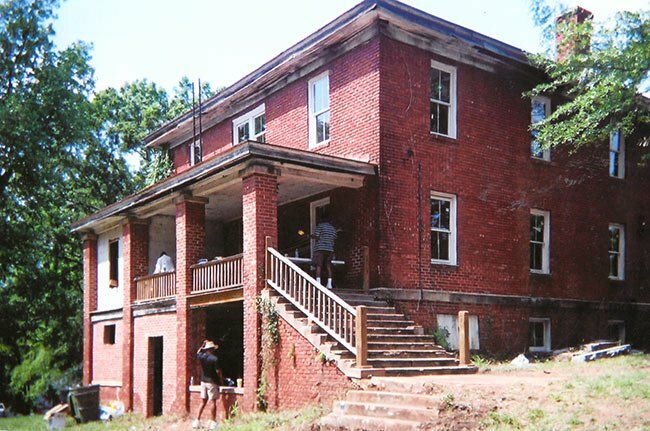 The building is significant as the only intact physical reminder of one of the finest and most successful elements of this unique educational system for blacks. Hey Carolyn, that’s very generous of you, thanks! We will follow up by email. 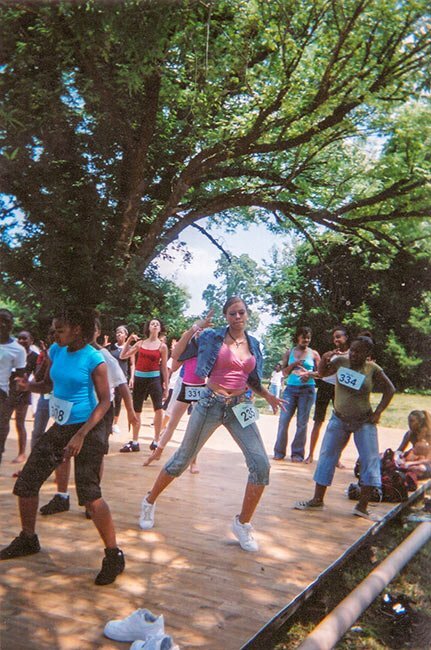 My niece & I attend the 1st Annual Dance Arts Open Fields Festival on 9/2/2006. We had a blast. 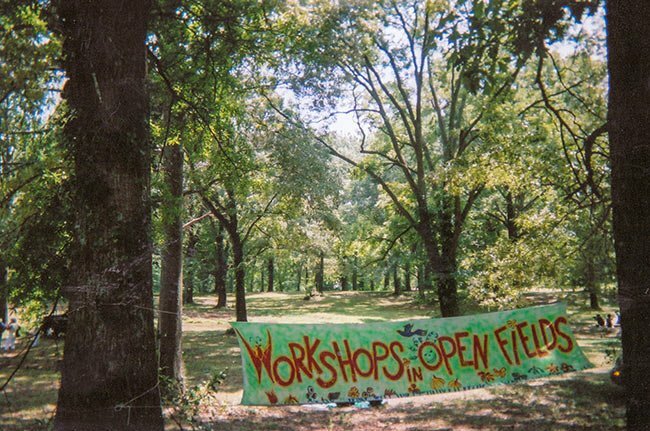 Being a photographer, I brought my camera…I came across a whole roll of awesome pictures from that event. I have the negatives & pictures. Send address & I will be happy to send to you. Sincerely, Carolyn Peay Hope you all have a Happy New Year!! 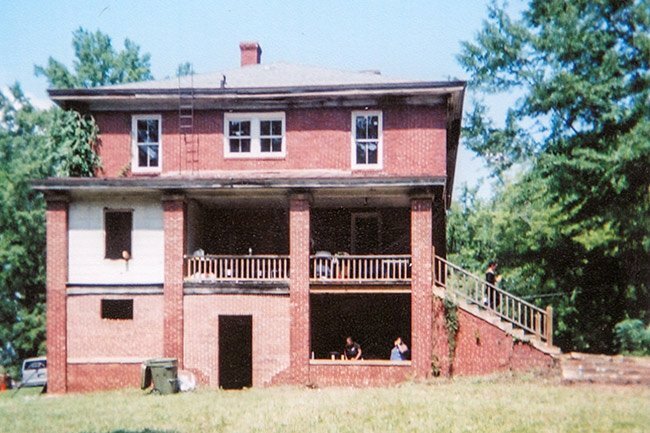 Does anyone have photos of the old Wilksburg School? Also, the old Little Baton Rouge School and the old Chester High? My late father was raised in the Wilksburg Community and went to all three schools. 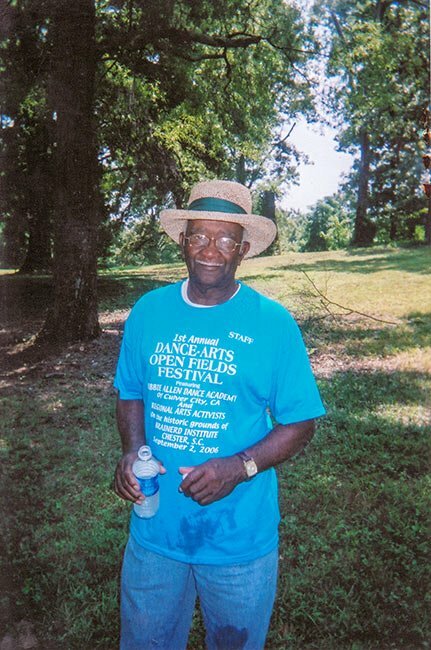 He graduated Chester High in 1945. Thanks for any information. My mother, sister and I moved to what was known then as MayHill Apts. I believe in 1953 and lived there until 1957 or 58(?). We first lived in the apartment on the left as you enter the building and later moved upstairs to the apartment on the left. I have many memories of the MayHill including playing down at Phylicia and jDebbies grandmothers house (on the corner of Loomis and Marquis streets) with their boy cousin(?) whose name I can't remember. I remember the school building and the other big white building with the round outside escape thingy. We played for hours in those old buildings and slid down the escaper. I also remember when there was a canteen in the school building I think that was open in the summer. I plan to visit there soon. I live in Shelby, N.C. which is about 45 miles away. I look forward to seeing the old building.